Different digital devices will give visitors different experiences with your Service Department, so perform the last exercise again using your smartphone. You should notice a few big differences. Ads: Can you call your Service Department from your smartphone by clicking the phone number in the ad? Navigation: Enter your dealership’s website URL directly into your smartphone browser. Does your website appear to be a shrunk-down version of your full website? Or, do you receive a list of specific actions you might be more likely to perform from a smartphone, such as call the dealership, find directions, or schedule a service appointment? Can you easily view the full site? Takeaways: The point in repeating the process from different devices is that smartphone users want to be able to do nearly everything a desktop user can, but in a way that makes it easy to access and navigate on mobile. More people are multitasking and making appointments on the go, no longer chained to a desktop to find, research, and contact service providers. If your service department is turning off smartphone users, you are missing a valuable piece of your market. 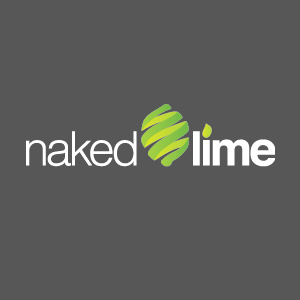 To learn more about service marketing and how adaptive web technology can help you turn more site visitors into customers, call 855.NKD.LIME or email info@nakedlime.com.